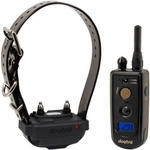 Buy Dogtra E-Collars. 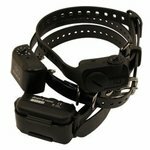 You get FREE Shipping (US48). 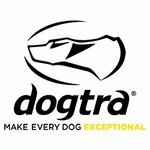 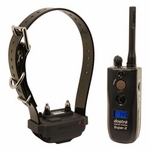 Dogtra offers a wide variety of electronic collars including collars for small dogs, dogs weighing under 20 lbs., large dogs, and collars with tone & vibration modes. 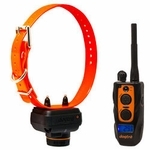 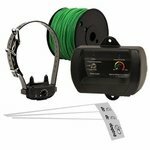 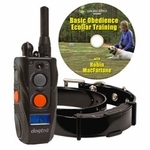 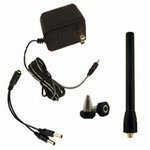 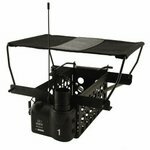 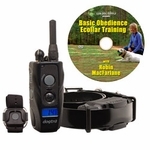 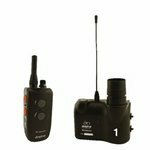 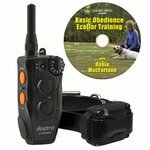 We also carry Dogtra Beeper Collars, Dogtra No-Bark Collars, Dogtra Accessories, Dogtra Game Bird Launchers and Remote Release Systems, and the Dogtra e-Fence Pet Containment System. 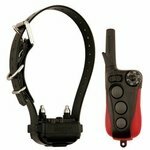 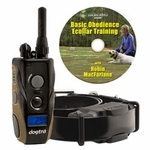 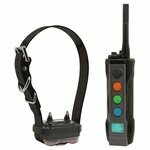 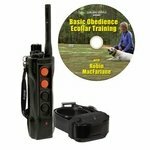 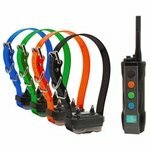 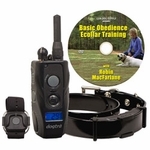 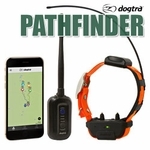 Need a Dogtra training collar system for two or more dogs?